The image selected by VIZBI X delegates for the VIZBI 2019 Autodesk award for best Art and Biology award was Chromosome Segregation by Beata Edyta Mierzwa of The Ludwig Institute for Cancer Research and University of California San Diego, La Jolla, USA. Beata was awarded a 3 year subscription to commercial Autodesk Maya (worth over US$4,000). The award for Runner-up Scientific Poster at VIZBI 2019 was won by ‘Visualizing the tree of science‘, presented by Andreas Harmuth, Mike Bogetofte Barnkob, and Lars Rønn Olsen from the Department of Health Technology, Technical University of Denmark. Congratulations to the team! They receive an Amazon gift voucher generously provided by the EMBL courses and conference office. The award for Best Scientific Poster at VIZBI 2019 was won by ‘Communicating Scientific Concepts Through Art‘, presented by Beata Edyta Mierzwa from the Ludwig Institute for Cancer Research and University of California San Diego in La Jolla, USA. Congratulations Beata! 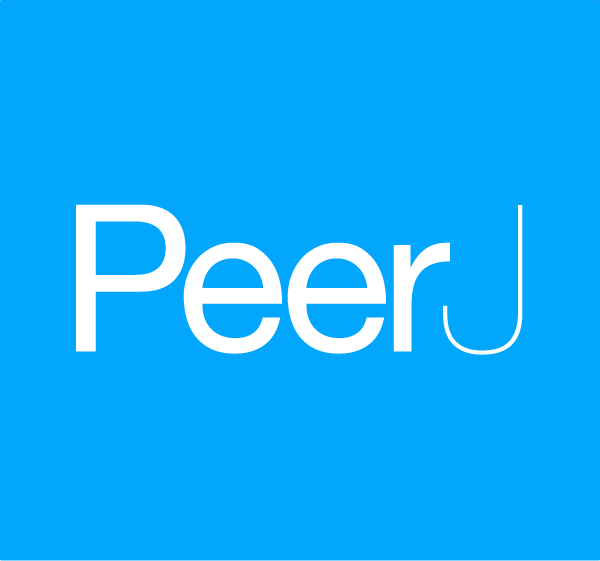 She receives a PeerJ Award, which includes a free publication and blog entry to be featured on PeerJ. She also wins an Amazon gift voucher generously provided by the EMBL courses and conference office. 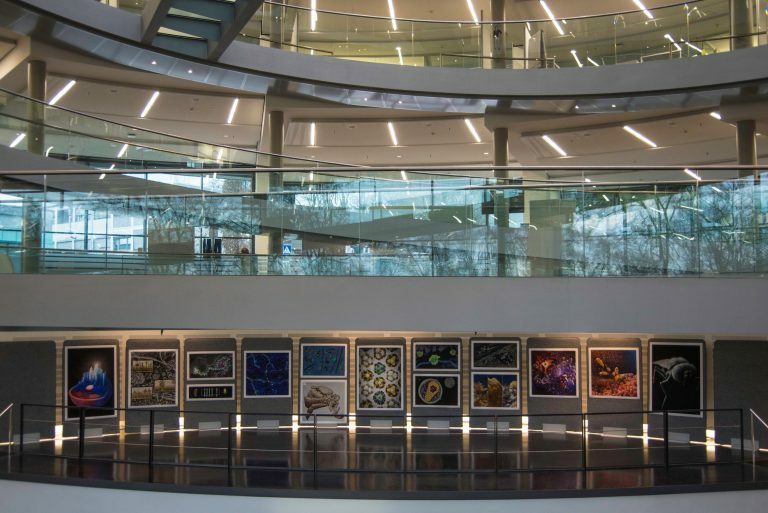 Less than 24 hours to submit posters and Art of Biology images for VIZBI 2019! All VIZBI delegates can submit a poster and lightning talk describing their work using the link provided during registration. We also invite submissions for the VIZBI 2019 Art and Biology evening, when the compelling images created by VIZBI delegates will be unveiled. Due to popular request, we extended the deadline for submissions until 4th March, so if you are planning to submit, you don’t have much time ! 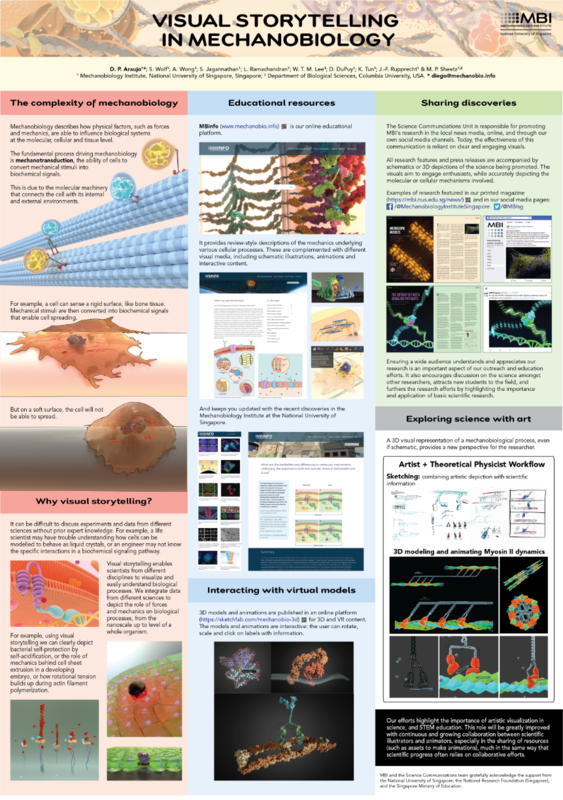 Posters and Art and Biology images from this year’s meeting will be published online at the VIZBI poster gallery. The best poster(s) and Art and Biology images will be selected by popular vote from VIZBI 2019 delegates, and the winners announced during the closing session on 15th March. This year, the best VIZBI Art and Biology submissions will be awarded either the Autodesk prize: a three-year subscription to Autodesk Maya (non-transferable, valued at $4,410 USD), or a VIZBI 2019 EMBL cash prize. Scientific Poster winners will receive a VIZBI EMBL cash prize, and have the opportunity to be selected for the VIZBI PeerJ Poster Award, which entitles the winner to submit their work for free as an open access, featured publication at PeerJ. For details on how to submit your work see your VIZBI 2019 registration confirmation email and the VIZBI 2019 poster page. The deadline for upload is March 4 at 23:00 PST. Prof. Janet Iwasa is a data visualization expert and Assistant Professor of Biochemistry at the University of Utah, renowned for her contributions to molecular and cellular visualizations. She and her team use animation to illustrate the molecular mechanisms behind biological processes and disease. Her work has been featured in numerous scientific journals including Nature, Science, and Cell, as well as the New York Times. Janet Iwasa has worked on biological visualizations as a Faculty Member at Harvard Medical School, and has also been honored as a TED Senior Fellow. We are pleased to announce the complete speaker lineup for VIZBI 2019. These world-leading researchers will showcase visualizations transforming how life scientists view data. Keynotes: Hadley Wickham, Janet Iwasa, Mortiz Stefaner. DNA: Andy Yates, Kay Nieselt, Phillippe Collas. RNA: Charlotte Soneson, Irmtraud Meyer, Wolfgang Huber. Proteins: Marc Baaden, David Sehnal, Peijun Zhang. 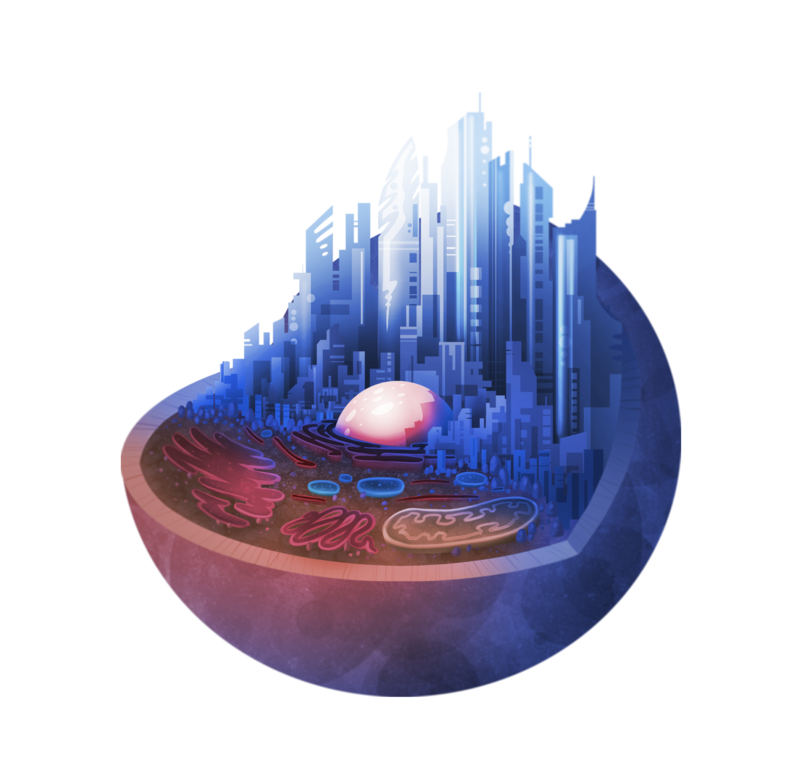 Cellular Systems: Lucy Collinson, Jurgen Cox, Loic Royer. Tissues & Organisms: Dogu Teber, Scott Waddell. Populations & Ecosystems: Jessica-Xin Hu, Stephen Leslie. 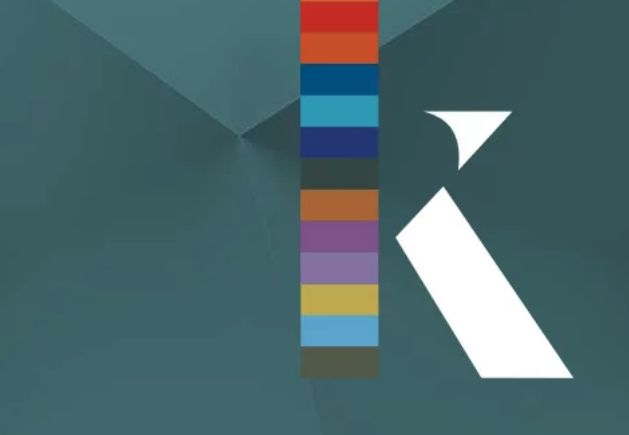 The program for the EMBO Workshop on Visualising Biological Data (VIZBI 2019) is now available. The meeting takes place March 13-15 at EMBL Heidelberg, Germany, and marks the 10th Anniversary of VIZBI. The 2019 meeting features keynotes from Hadley Wickham, Janet Iwasa, and Moritz Stefaner plus talks from 18 leading researchers, reviewing how data visualization is transforming life science research. We are excited to announce that the next EMBO Workshop on ‘Visualizing Biological Data’ (VIZBI 2019) will take place from 13-15 March 2019. This will be the 10th annual international meeting on this topic and, appropriately, will take place where VIZBI began – at the EMBL Advanced Training Centre in Heidelberg, Germany. We plan to celebrate our 10th anniversary with several special activities, including talks from previous speakers, where they will share perspectives on how visualization has evolved over the past decade to drive advancements in their fields. We hope you can join us for this special event. In the meantime, please mark the VIZBI 2019 dates in your calendars!